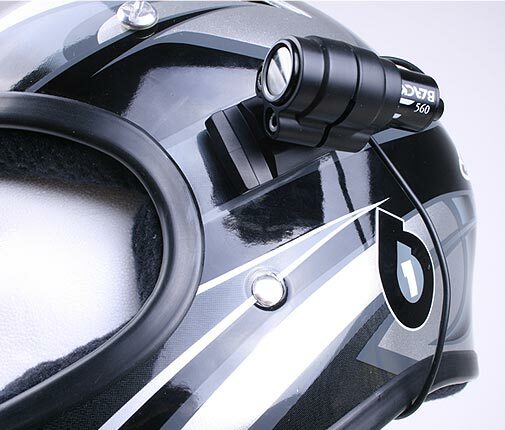 BLACKEYE TWO™ was one of the most awarded Helmet Cameras on the market. 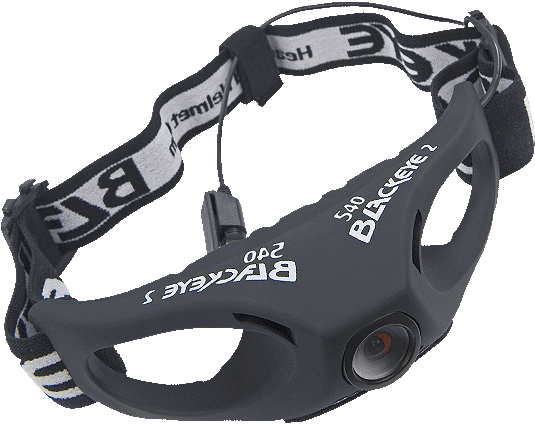 We developed and produced our first BLACKEYE TWO™ Action Camera in 2005. At a time, when GoPro® didn’t exist and Action Filming and YouTube® were quite exotic. 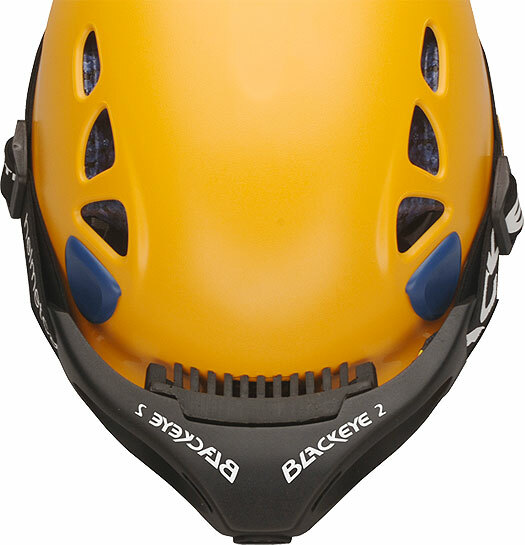 The BLACKEYE TWO™ was produced in two different versions. The regular model came with a basic resolution of 420 TVL. Our top version was equipped with the best available video sensors at that time with a resolution of 540 TVL. 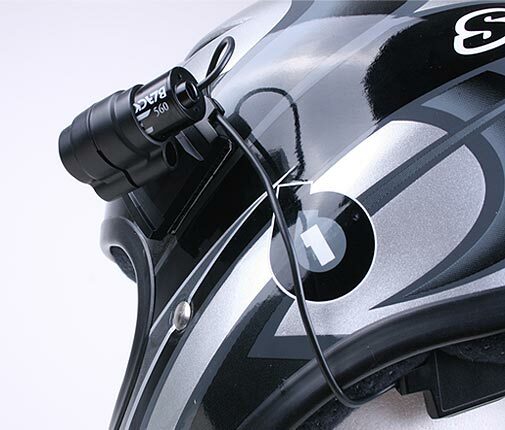 With it’s helmet adaptors, the BLACKEYE TWO™ could be fitted onto almost all helmets for all sports. Without a helmet, it could be worn directly on the forehead. Just like a headlamp. 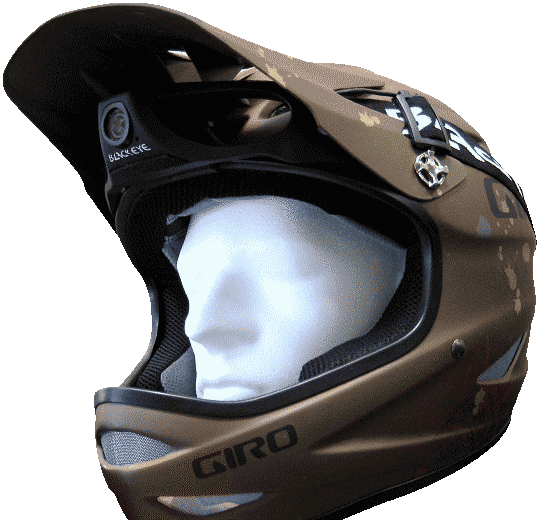 Ideal for all sports without helmets. The BLACKEYE ONE™ Bullet Camera was the smallest Action Camera we ever produced. 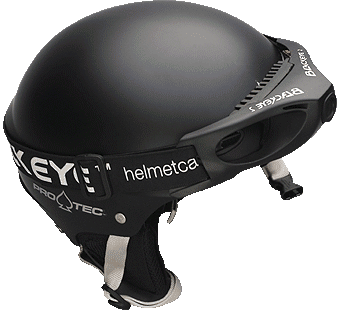 Thanks to it’s unique Ball-Joint-Mount it could easily be attached to helmets and almost any sports gear. Once attached, it still could swivel and rotate in any direction. The BLACKEYE ONE™ had a stunning resolution of 560 TVL. We have a great expertise in Action Cameras and Action Filming.  Our Cameras have received multiple awards like the ISPO Brand New Award or the EUROBIKE Award. Since then, the global market for action cameras got flooded with new products every year. With good ones and very bad ones. At the end of the day we decided to not compete with the endless recourses of GoPro® and many other global manufacturers of consumer electronics. Therefore we discontinued our line of Action Cameras.